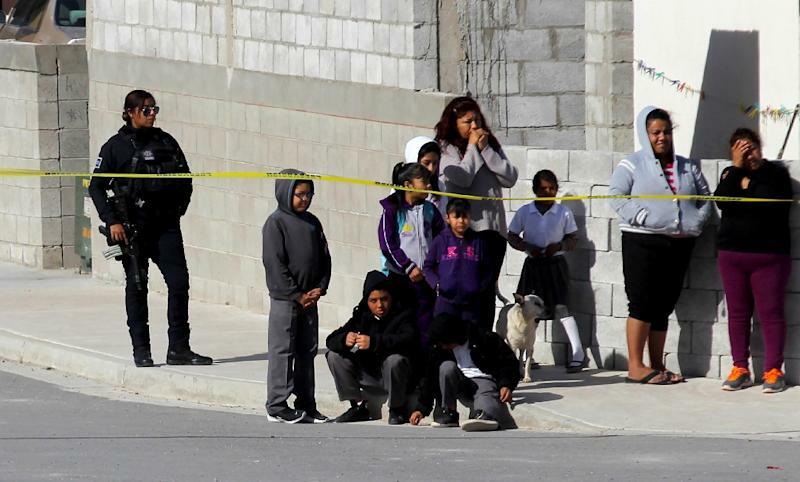 Mexico City (AFP) - Mexico suffered a record 33,341 homicides in 2018, according to official statistics released Monday, breaking the record set in 2017, as violence fueled by a war on the country's powerful drug cartels plagues the country. The legislation cleared the lower house last week with the required two-thirds majority, in a major victory for Lopez Obrador -- though he complained the bill as passed did not give the military enough powers during the transition to the new force. The plan still has to pass the Senate, also with a two-thirds majority, and half of Mexico's 32 state legislatures -- most controlled by Lopez Obrador's party, Morena.